BMW’s Plant Spartanburg in South Carolina is prepping for production of the all-new X5. 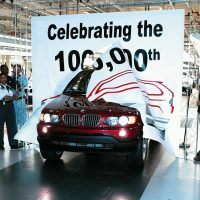 The forthcoming X5 will be the tenth X model produced at the facility since it opened in 1994. BMW’s manufacturing base in South Carolina is the single largest exporter of automobiles by value in the United States, according to the company. Since the introduction of the X5 nearly 20 years ago, two of every three vehicles produced were exported to customers outside the U.S. When considering the Spartanburg-built X3, X4, X5, and X6 together, more than 70 percent of the annual production is shipped to export markets. 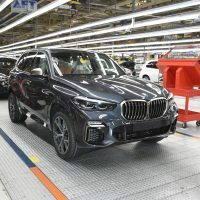 The X5 is one of BMW’s top-selling models in the U.S. as well, fueling enough growth in Spartanburg to make it BMW’s largest plant in the world. 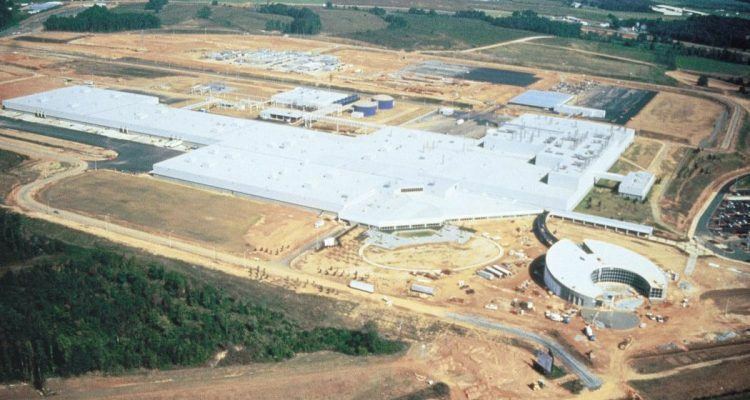 Overall, the X5 accounts for more than half of the 4.4 million vehicles produced at Spartanburg since its opening. 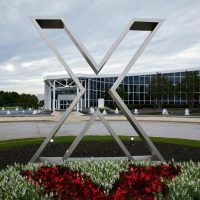 Demand for X models is expected to rise globally, and officials say Spartanburg’s output will eventually reach the plant’s yearly capacity of 450,000 units. Photo: BMW of North America, LLC. When Plant Spartanburg opened in 1994, its shifts employed no more than 500 people, contrasted with 10,000 today and another 1,000 expected to join the team by 2021. BMW’s parts and materials purchases for production totaled nearly $6 billion in the U.S. last year, coming from more than 300 American supplier companies. A recent study by the University of South Carolina found that for every 10 jobs that are directly generated at a U.S. BMW facility, an additional 90 jobs are created elsewhere in the U.S. economy as a direct result of those jobs. BMW X5 production begins later this summer. In the meantime, new employees will undergo a dual apprenticeship training program that utilizes classroom learning and firsthand experience. Photos & Source: BMW of North America, LLC. 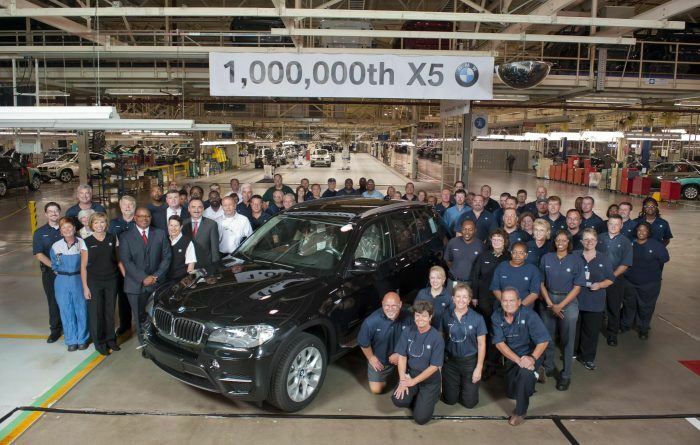 No Comments on "BMW Plant Spartanburg Prepping For X5 Production"